It’s difficult to truly understand the all-consuming fatigue and pain of fibromyalgia, which is sometimes sharp and acute and other times dull and aching, unless you’ve actually lived with it. It’s the kind of discomfort that comes after being thrown from a horse or taking your first boxing lesson with a pro — except neither of those things happened, and the discomfort never goes away. It stays with you night and day. It makes it hard to move. It makes it hard to sleep. It makes it hard to do anything. Every system in the body is affected, from brain function to digestion. Life is defined by chronic misery. But it doesn’t have to be — there is hope of breaking free from fibromyalgia and feeling good again. I can speak from personal experience. 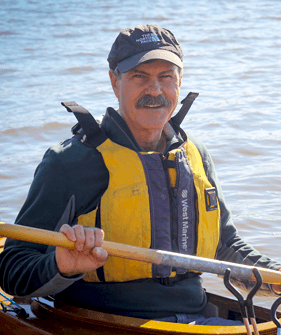 Today, at age 61, I feel energetic and mostly pain-free, but at age 50, my life was completely disrupted by every symptom associated with fibromyalgia. And that list is long and varied: Beyond the fatigue and constant aches, fibromyalgia can come with digestive dysfunction; sleep troubles; cognitive function issues; mood swings; weird skin sensations; rashes; sensitivities to smells, cold, sound, and light…the list goes on. 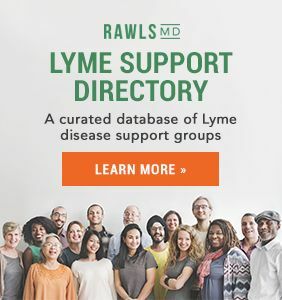 Interestingly, these symptoms completely overlap with those reported by people suffering from myalgic encephalomyelitis/chronic fatigue syndrome (ME/CFS) and chronic Lyme disease. The one unique distinguishing feature for fibromyalgia is tenderness at specific “trigger points.” And yet, at least 70% of people identified as having fibromyalgia don’t meet this formal criteria. So how do you obtain a diagnosis and treatment approaches that deliver relief? Unfortunately, most medical providers don’t understand fibromyalgia and aren’t interested in treating it — largely because it’s considered a disorder, instead of a disease. Disorders are illnesses that have no explainable causes or known cure. That doesn’t mean causes don’t exist — of course they do. Rather, it means that medical science has not identified abnormal processes that can be revealed by testing and treated with drug therapy. Translated for fibromyalgia patients, who have long lists of complex symptoms with no well-defined treatment protocol, doctors are typically reluctant to see them because they can’t dial up a solution. The most that can be expected from any healthcare provider is prescriptions for symptom-quelling drugs. 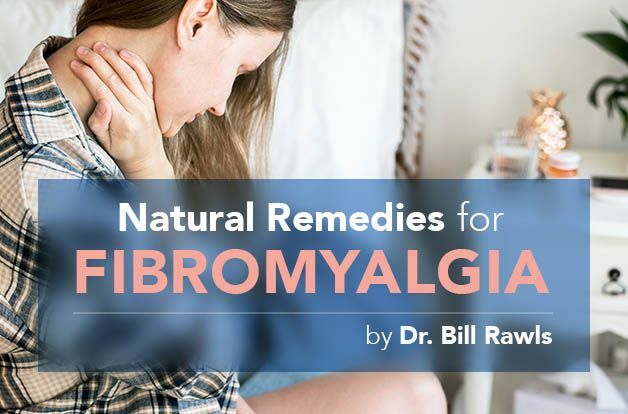 Not uncommonly, fibromyalgia patients end up taking a long list of medications, many of which are habituating and carry side effects that can mimic the illness and hold back recovery. Treating symptoms alone is not an adequate solution. To overcome fibromyalgia, you must undo the things that caused the condition in the first place. This, too, I learned the hard way. You can read the details of my discovery process here. Through persistence and patience, I was ultimately able to regain my health. In the process, I came to understand the real reasons chronic illnesses like fibromyalgia occur, and what it takes to overcome them. If you suspect you have fibromyalgia, I think that what I learned can help you, too. 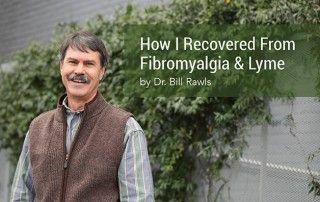 When you change your perspective on a chronic illness like fibromyalgia from seeing it as a diagnosis for possible drug therapy to defining it by its underlying root causes, better options for therapy become evident. One of those causes is family history (genetics), which may in part explain why more women than men are affected. But for fibromyalgia, that role is relatively minor. This implies that environmental factors — things that happen to you during your lifetime — are more significant. Your body is continually impacted by stress factors, many of which are unique to the modern world. These include an unnatural diet loaded with carb-heavy foods, hidden toxins and artificial radiation sources, oppressive and consistent emotional stress, and regular inactivity. Constant exposure to these stress factors disrupts immune system functions and other vital processes in the body, resulting in chronic immune dysfunction and setting the stage for chronic illnesses. 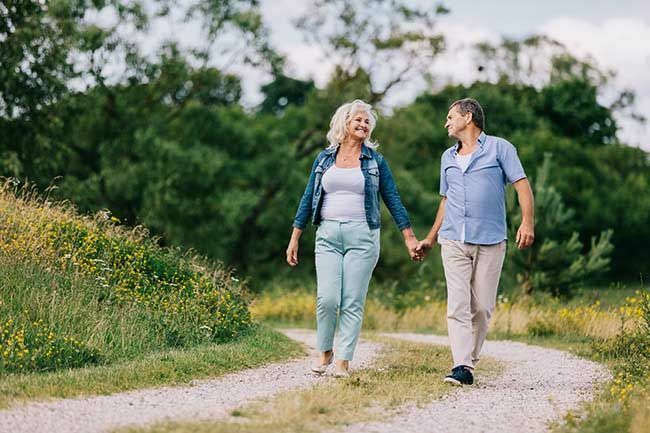 On their own, these factors directly account for the high incidence of serious illnesses including type 2 diabetes, cardiovascular disease, and possibly even cancer. But unlike fibromyalgia, these are diseases — detectable with tests, and treatable with drugs. There has to be something else that tips the balance toward fibromyalgia. The symptom similarities between fibromyalgia and chronic Lyme disease point to microbes — different ones, but with similar characteristics. Compared to other stress factors, microbes allow you little control. 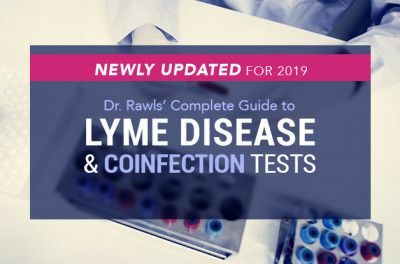 You are constantly confronted with new microbes — through food and drink, contaminated air particles, intimate contact with other people, scratches or cuts on skin, and insect bites. Most microbes are completely benign, but a few can cause acute illness such as influenza, and other potentially threatening ones can slide in under the radar without you knowing it. 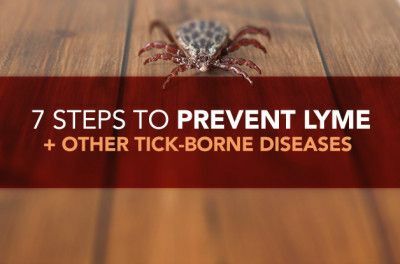 The list of potential fibromyalgia suspects includes mycoplasma, bartonella, chlamydia, babesia, toxoplasmosis, and even borrelia, the microbe commonly associated with Lyme disease. (Many people initially diagnosed with fibromyalgia later discover they are carrying borrelia, myself included.) But there are many others — science is continually adding new ones to the the list. Often called stealth microbes, they live inside cells and are diffusely distributed throughout all tissues in the body, which makes them very resistant to conventional synthetic antibiotics. Stealth microbes survive in the body primarily by disrupting the immune system’s communication systems. Faulty communications throw the body into a total tailspin — everything becomes dysfunctional, all at once, including the neurological, digestive, and hormonal systems. As chronic immune dysfunction intensifies, it allows reactivation of any stealth viruses you might be carrying, such as Epstein-Barr virus (95% of people have been infected) and cytomegalovirus, another common herpes-type virus. Tissues become inflamed, causing pain. Energy generation at the cellular level becomes compromised, resulting in fatigue. In short, everything in the body starts breaking down. Because the cocktail of microbes causing dysfunction can vary from person to person, the experience of fibromyalgia is slightly different for every individual. Solutions have to fit the cause, which calls for restoring disrupted communication pathways in the body, along with normal immune system functions. For that purpose, natural herbal therapy is a perfect match. I tried virtually every option available to escape my misery, conventional and otherwise. 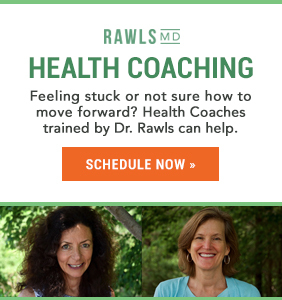 Making some radical alterations in my approach to life — including following a restricted diet, detoxification, meditation, yoga, and other health practices — improved my situation, but it did not completely restore wellness. The number one thing that made the most difference in my recovery was herbal therapy. When you consider how herbs affect the body, it makes good sense. The complex biochemistry of medicinal herbs counteracts all the stress factors associated with chronic illnesses like fibromyalgia. This is because plants have long been exposed to similar stress factors that humans face — especially threatening microbes — and they have evolved sophisticated biochemical solutions in defense. When a person consumes plant biochemistry through herbal therapy, the benefits are transferred. 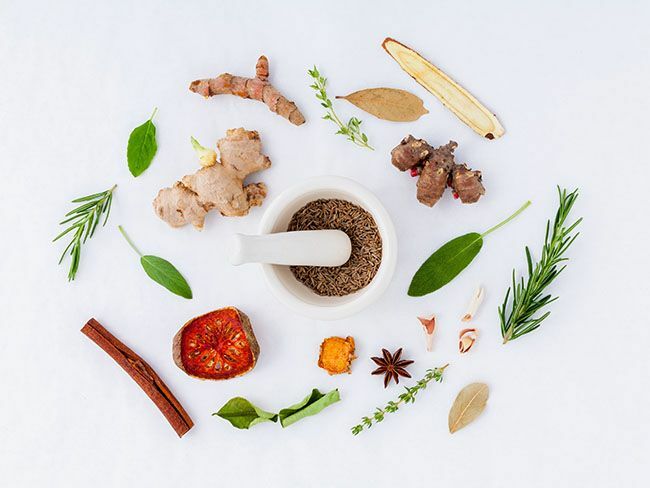 All medicinal herbs contain natural antioxidants, anti-inflammatory substances, substances that support immune functions and promote healing, and biochemical substances offering antimicrobial properties. The broad spectrum of antimicrobial properties found in many herbs are particularly valuable for overcoming illnesses such as fibromyalgia that may be associated with stealth microbes. Though chemical substances found in select medicinal herbs are quite toxic to microbes and insects, humans metabolize them quickly and easily, without experiencing any harm. This is because our ancestors have been consuming similar plants for millions of years — we are well adapted to them. Though antimicrobial herbs are not as potent as synthetic antibiotics, low toxicity provides an enormous advantage for long-term use. 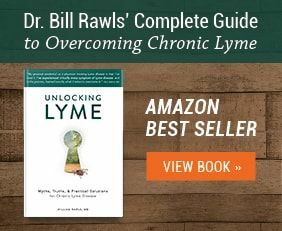 Whereas a short course of synthetic antibiotics would be the correct choice for an acute microbial illness like pneumonia, taking antimicrobial herbs long-term is the best option for overcoming chronic illnesses like fibromyalgia and chronic Lyme disease. Herbs suppress stealth microbes. 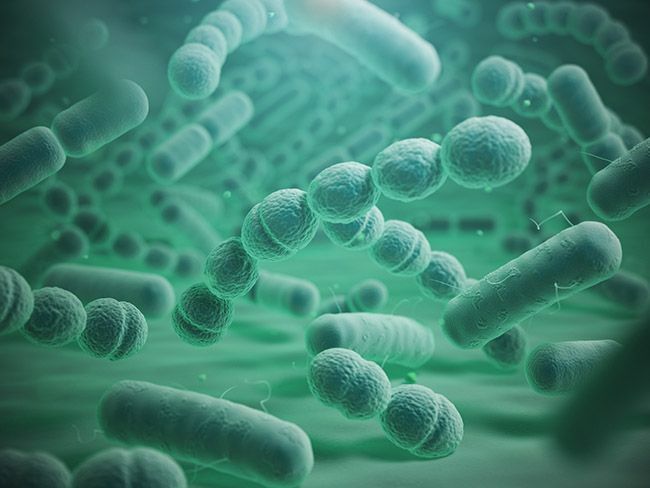 To overcome any chronic illnesses with stealth microbes as a possible underlying cause, you have to keep the pressure on for months or even years. That’s what herbs do: They wear the microbes down over time. And because their inherent toxicity is so low, herbs do not disrupt normal flora like synthetic antibiotics, so long-term use is not a problem. A few of my favorite herbs with antimicrobial properties include Japanese knotweed, andrographis, cat’s claw, allicin from garlic, sarsaparilla, Chinese skullcap and berberine. These herbs also balance microbes in the gut and promote gut healing. Herbs repair the immune system’s communication pathways. Herbs with immune-modulating properties inhibit dysfunctional chemical messengers (called cytokines) and restore the immune system’s communication pathways. This allows the immune system to do its job of suppressing disruptive microbes and promoting healing in the body. A unique feature of herbs, this essential quality isn’t found in any synthetic drug therapies. Most herbs, including those known for providing antimicrobial properties, support immune functions. But herbs defined as adaptogens are particularly good for fine-tuning the immune system. Common examples of immune-modulating herbs include reishi, cordyceps, rhodiola, and rehmannia. Adaptogens also balance hormones in the body that have been disrupted by stress, and they improve stress resistance and stamina. Herbs restore cellular energy. The complex blend of natural antioxidant substances found in herbs protects mitochondria, the energy centers of cells, so healing can occur. If you’ve tried herbal therapy without results, it may be because the proper synergy of different herbs, potency, and quality was not present. Many products on the market are substandard in quality and don’t provide the combinations of herbs or levels of potency necessary to achieve results. It may also be that you didn’t take the herbs long enough. Remember, it takes time to suppress stealth microbes, restore normal communication pathways, and for healing to occur. A comprehensive protocol of medicinal herbs ended up being my ultimate salvation. Based on my experience, I wanted to help others embrace the remarkable powers of modern herbal therapy, so I created a simple herbal protocol that makes it easy for anyone to benefit. I condensed my entire natural protocol for overcoming chronic illness into four primary formulas. These four formulas contain the top 50 ingredients that I’ve researched for strengthening the immune system. The daily regimen is simple: 3 capsules of each formula twice daily. 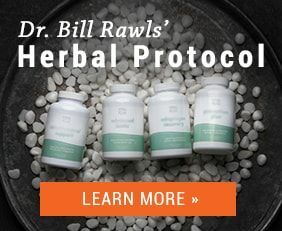 This synergistic blend provides core herbs, including Japanese knotweed (trans-resveratrol), andrographis, cat’s claw, and sarsaparilla, along with stabilized allicin from garlic to extend coverage against protozoa, viruses, and yeast. Once you’ve used herbs to build a foundation for recovery, you still need to complement them by creating a healing environment within your body. This requires a comprehensive holistic approach, which I’d like to share with you now. 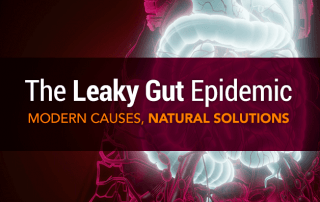 A steady diet of high-calorie, carb-loaded and processed food — the stuff of typical modern diets — contributes to digestive dysfunction, including leaky gut and food sensitivities, both of which are common among those with fibromyalgia. Excess carbohydrates and unhealthy fats disrupt all systems in the body, including immune system function and communication. In short, you can’t get well without adopting a diet that matches your natural needs. A healthy diet can be boiled down to six basic guidelines. If you can adopt these, you will immediately notice increased energy, clearing of many fibromyalgia symptoms, and improved digestive function. Eat more vegetables than anything else. 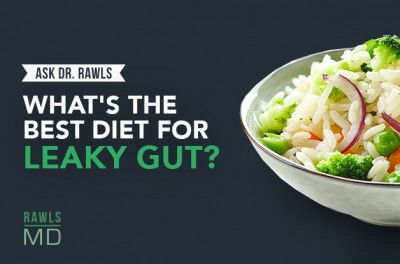 They provide vitamins, minerals, other essential nutrients, and beneficial fiber for balancing the microbiome and promoting optimal intestinal motility. Eat real food. Healthful eating isn’t about what’s on the label — it’s about eating freshly prepared foods from ingredients that don’t have a label! Strive to keep foods that come in a package or with a label listing ingredients to less than 10% of your total food. Choose healthful fat and protein sources. Wild-caught fish and farm-raised poultry and eggs are the healthiest sources of complete protein and healthful fats. 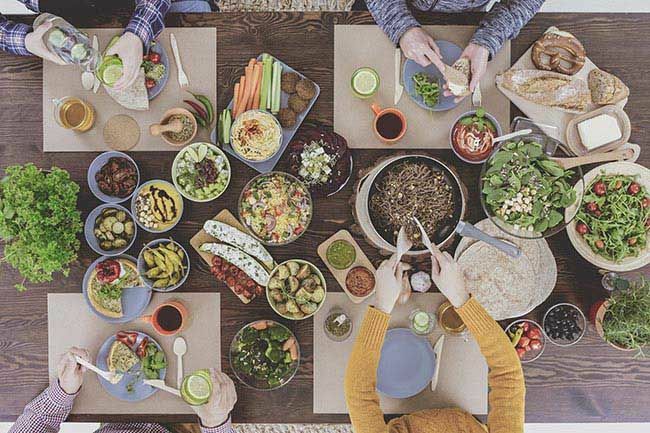 Complete vegetarian protein sources include soybeans and fermented soy products such as tofu and tempeh, hemp, buckwheat, quinoa, chia seeds, amaranth, spirulina, and rice and beans combined. The healthiest oils for cooking include olive oil, sesame oil, coconut oil, and ghee (clarified butter). Grapeseed oil, walnut oil, and avocado oil are good choices for salads. Diversify. Beyond vegetables, your diet should be proportionally divided among other natural food sources. The more diverse your diet, the closer you will come to fulfilling dietary requirements for optimal wellness. Hydration is key to keeping your body in top working condition, whether you have fibromyalgia or not. It helps to nourish your cells, detox the body, aid in digestion, control inflammation, and so much more. This includes drinking eight glasses of water per day, yes, but also eating hydrating foods. Water from food is more alkalized (optimal for absorption) and, in some cases, cleaner than the water you can get from your tap. Good options are apples, berries, cucumbers, watermelon, and romaine lettuce. Up your omega-3 fatty acid intake. It’s a great way to stave off inflammation caused by fibromyalgia. It also helps alleviate oxidative stress, aids in cognitive function, and supports cardiovascular health. To get more omega-3s, try to replace a few proteins in your weekly meal schedule with rich sources such as salmon, tuna, anchovies, or sardines. Flaxseeds, walnuts, and algae are good vegetarian options. Supplementing with krill oil is also a great way to get more omega-3s into your daily routine. Toxic substances can enter the body in three ways: by mouth, breathing, and skin. If you live in a contaminated environment (and the vast majority of us do), your wellness potential will be affected by toxic substances. Once again — eat more vegetables than anything else. Fresh produce promotes normal digestive and liver functions, which enhances detoxification. Once toxic substances are neutralized, dietary fiber from vegetables and fruit hold onto neutralized toxins for removal from the body. Eat organic whenever practical. Foods produced using chemical pesticides, hormones, and antibiotics also have known health concerns. Filter your drinking water. In 2004, a World Health Organization expert consensus on water suggested that the healthiest water is hard water, filtered of any microbial and organic chemical contaminants, but still containing essential minerals, especially magnesium and calcium. Avoid drinking from plastic bottles whenever practical. Bring nature into your life. Simply being in the presence of plants and nature promotes wellness. Natural places with dense vegetation soak up artificial organic toxins like a sponge. 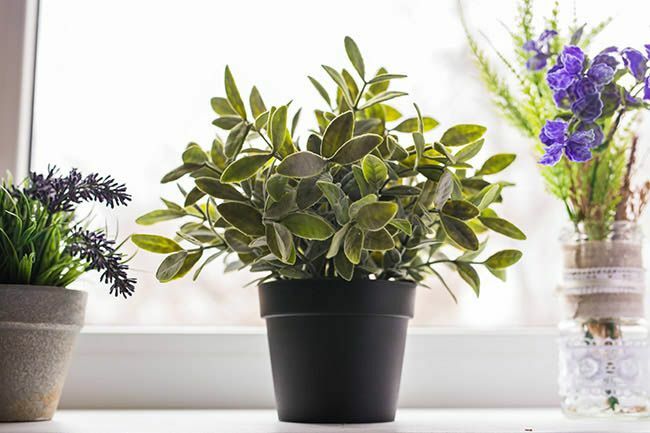 Plants also emit beneficial oxygen, negative ions, and electron-rich volatile organic chemical compounds. Breathing negative ions neutralizes free radicals in the body; waterfalls and open water are also rich in negative ions. Scrub your indoor air. Bring plants inside for all the reasons listed above. Changing the filters on your HVAC system is also important for reducing the concentration of dust and allergens in the air. Reducing clutter helps free your home from accumulation of pollutants. Natural cleaners, such as ammonia and vinegar, are nontoxic — avoid using cleaners containing synthetic chemicals. Get rid of mold. Basements, crawl spaces, attics, bathrooms, water damaged areas, and sometimes wallboard can harbor mold. Mold is an issue best addressed by professionals, but take the time to find a good company — there are many scam artists out there. If you smoke, stop. Smoking adds yet another source of heavy metals, organic toxins, and electron-deficient positive ions. Minimize artificial energy. The energy emitted by cell phones, laptops, computers, and computer screens is disruptive to your natural energy fields. Don’t keep your cell phone constantly on your person, take breaks from computers whenever possible, unplug your Wi-Fi when it isn’t in use, and get outside in open, natural, tech-free spaces. Modern life is stressful enough, but having fibromyalgia takes stress to a whole new, chronic level. Unfortunately, chronic stress over-energizes you to the point that your nervous system becomes irritable and agitated. The disrupted hormones that come with chronic stress interrupt communication between cells and tissues. Take a walk. It’s a great stress reliever and almost anyone can do it. Yoga and other forms of exercise work as well. Zero out your stress hormones at least twice daily. Stress tends to build through the day like a tempest — once the storm is raging, it takes a long time and a lot of effort to defuse. If you interrupt a building storm, it will never reach the scale of a full tempest. A 15-minute meditation, yoga session, or even a midday nap is enough to normalize your stress hormones. Set priorities. The simplest solution for stress is not thinking about things that are stressful. Admittedly, it’s easier said than done. One solution is to make a priority list. Things that have the highest potential to cause stress go at the top of the list — deal with them immediately and directly. Allow only three items on the list — only these priorities should enter your conscious mind. As you check items off, other items can move onto your list and into your consciousness. Take calming herbs: Herbs that are excellent for calming the nervous system and supporting normal sleep include bacopa, passion flower, and motherwort. More potent herbs that promote sleep include valerian and kava, but these should be used on a limited basis because they act very similar to sleep drugs and can have similar side effects. Get adequate sleep. You need at least eight hours of good quality sleep every night to support healing. Try to make a habit of turning down the lights, cutting off the technology, and listening to easy restful music for at least an hour before you turn in for bed. You will rewarded by better sleep at night and a good day the next day. I know moving might be the last thing you want to do when you’re suffering from fibromyalgia pain. But you must move to get well. Movement generates endorphins — the important “feel good” chemicals that suppress pain. It increases blood flow, which removes toxins from the body and normalizes stress hormones. And it boosts the immune system and stimulates formation of stem cells, which are essential for repairing damaged tissues in the body. Warm up slowly and don’t overdo it. When your body is weak, maintaining posture and alignment is more difficult during exercise, so injury is much more likely. In this case, quality is more important than quantity. Start with walking. In the beginning, that may just be a lap around your house. As your strength improves, try to walk around your neighborhood. Stick to flat areas at first, then gradually build up to mild inclines. Whenever you can, walk in natural areas, like beaches and parks. Give qigong a try. The slow, gentle movements of this ancient Chinese art (pronounced chi-gung) increase endorphins without adding to your pain. Qigong exercises also enhance posture, alignment, and balance. A class with an instructor is ideal for learning, but the simple exercises can also be learned from a book, DVD, or YouTube videos. Sign up for a yoga class. Yoga is perfect for restoring your body. Most anyone at any level of fitness and stamina can participate at some level. 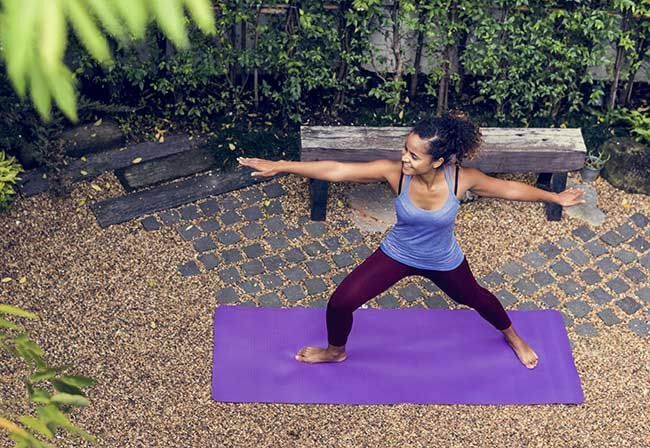 Yoga poses stretch ligaments and improve posture. Yoga encourages blood flow to areas of the body where flow can be restricted, such as the spine. It’s is also a great way to generate endorphins. Classes are widely available in most every community; let your instructor know about any physical restrictions you have so they can help you modify poses for comfort and safety. Bounce back. A rebounder is a small personal trampoline that provides a safe way to ease back into movement. Simply bouncing 10-20 minutes a couple of times a day gets blood flowing, strengthens the autonomic nervous system, and increases lymphatic flow. Add some resistance. Once you’re able to tolerate light aerobic exercise, add light free weights to work the different muscle groups of the body. Start low with only 2-3 pounds, and gradually work up. Resistance training is designed to increase muscle tone and physical strength, not add bulk (which is unnecessary for robust health). Stay within your limits — injuring yourself is not the goal. Stop when it doesn’t feel good and don’t forget to cool down. If exercise results in a next-day exercise hangover, with pain and increased fatigue, allow time to recover and back down on the level of intensity. Generating pain is not the goal. 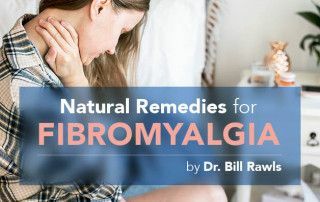 The biggest roadblocks to recovery from fibromyalgia are symptoms — chiefly pain and poor sleep. Healing takes time, and symptoms won’t go away until healing is complete. In the short term, suppressing symptoms can be essential for allowing recovery to progress in a forward direction. Sometimes, that might mean taking pharmaceutical drugs, but if you can avoid drug therapy, you can also sidestep the potential for side effects and long-term problems like habituation. 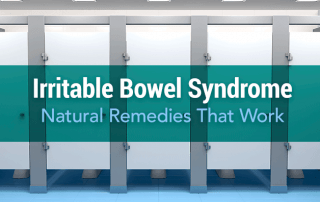 Fortunately, there are many herbs and other natural options for relieving symptoms. Adaptogens: Ashwagandha is exceptionally good for balancing stress hormones. Many other adaptogens, including reishi and cordyceps, provide similar benefits. Balancing stress hormones helps restore communication pathways in the body, which directly relieves many symptoms. Acupuncture: Another energy-based method, it involves insertion of needles at various places on the body to stimulate so-called acupoints. 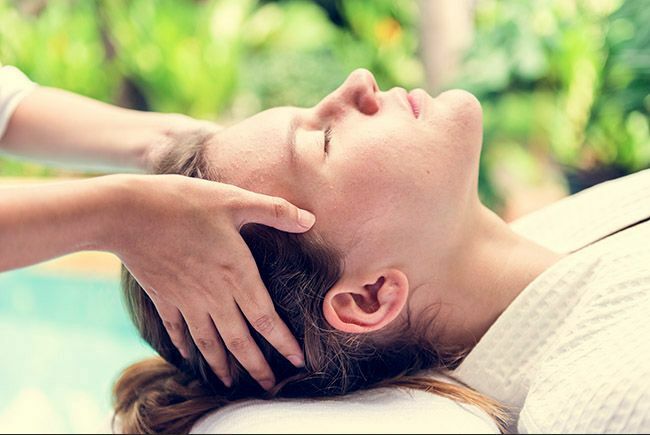 It’s among the most widely practiced forms of alternative medicine in the country, and is offered by many small practices and also hospitals. And one National Institutes of Health study found firm evidence to support acupuncture for chronic pain treatment. Far infrared saunas: They use light to create heat within your body, rather than making your surroundings hotter. These saunas help you with sweating out toxins, finding relief through increased circulation, and reducing inflammation. Cannabidiol oil (CBD): Derived from hemp, a legal form of cannabis, CBD is free of THC, the substance in marijuana that causes euphoria. CBD oil helps ease pain, supports immune system functions, calms an overactive nervous system, and brings on sleep in many people. Hemp products are legal in most states and can be purchased online. Pulsed Electromagnetic Field machines (PEMF): These machines use electromagnetic fields to stimulate cellular repair. They’ve been shown to help with chronic pain and inflammation, as well as bone repairs. These devices are safe and don’t necessarily have to have skin contact to work properly. Your healthcare practitioner can recommend a PEMF machine for you, but they don’t require a prescription. One popular brand among fibromalgia sufferers is the The Oksa Pulse. There are a wide range of TENS units available, ranging from simple inexpensive devices (less than $100) available without prescription at a pharmacy or online, to more sophisticated devices available exclusively at a doctor’s office. Hyperbaric oxygen therapy: This involves breathing pure oxygen in a pressurized room or tube, and it’s been shown to help many fibromyalgia sufferers improve their symptoms. Why? Because most stealth microbes are very oxygen sensitive. While hyperbaric oxygen should not be considered a stand-alone treatment, it can provide benefit. To overcome fibromyalgia, you can’t just put your recovery in someone else’s hands — you must be the force that propels that recovery. The people who take ownership of getting well are the ones who go on to better lives. I want you to be one of those people, and by embracing the herbal therapy and natural remedies outlined above, I know you can be. 1. Dong-Jin P et al. Exploring Genetic Susceptibility to Fibromyalgia. Chonnam Med J. 2015 Aug; 51(2): 58–65. 2. Spelman K et al. Modulation of cytokine expression by traditional medicines: a review of herbal immunomodulators. Altern Med Rev. 2006 Jun;11(2):128-50.